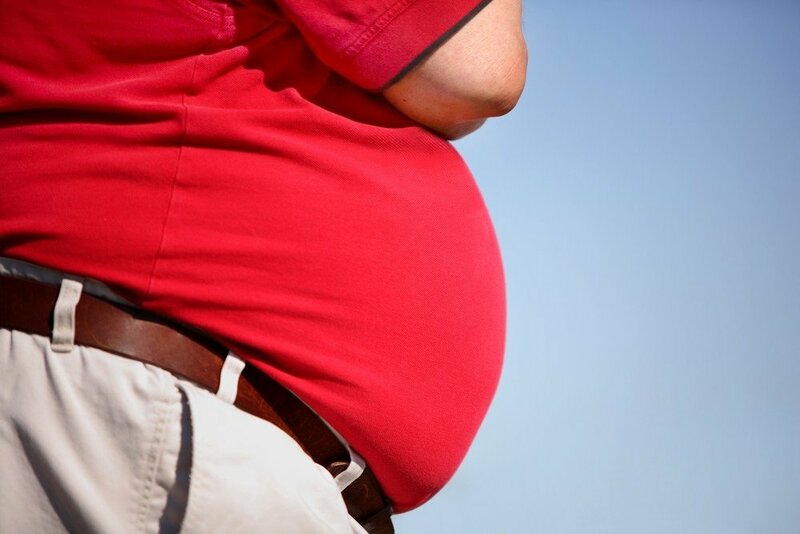 Lithuania has the fifth most overweight population in Europe according to new data. In Lithuania, over 60% of men are overweight as well as 44% of women, according to national statistics. About every fifth man and woman in the country are obese. Obesity is a growing global problem, according to the World Health Organisation. 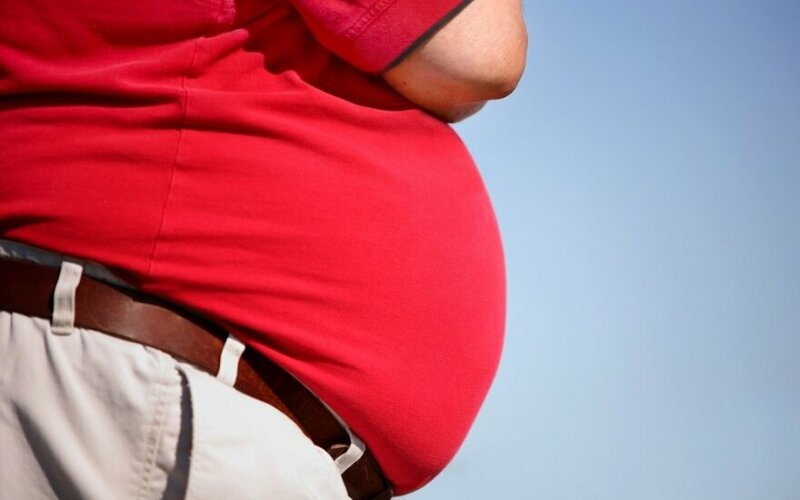 The nation with most overweight people in Europe is Andorra, according to the World Health Organization, and the United Kingdom is in the second place. The problem is also widespread in the Czech Republic and Malta.